Many people view Christianity as a nice complement to their lifestyle. They find comfort in prayer and enjoy attending church once in a while. 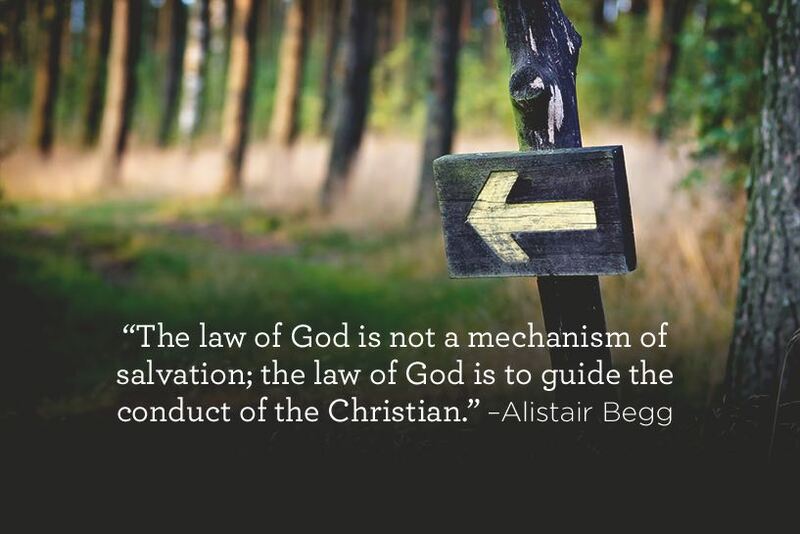 But the Bible doesn’t teach “comfortable Christianity.” We’ll talk about the true Gospel of self-sacrifice on Truth For Life with Alistair Begg!